Swedish: Long fluid strokes designed to work the superficial layers of the muscles. This type of massage is very relaxing and the techniques used are designed to relieve stress and promote relaxation to the whole body. 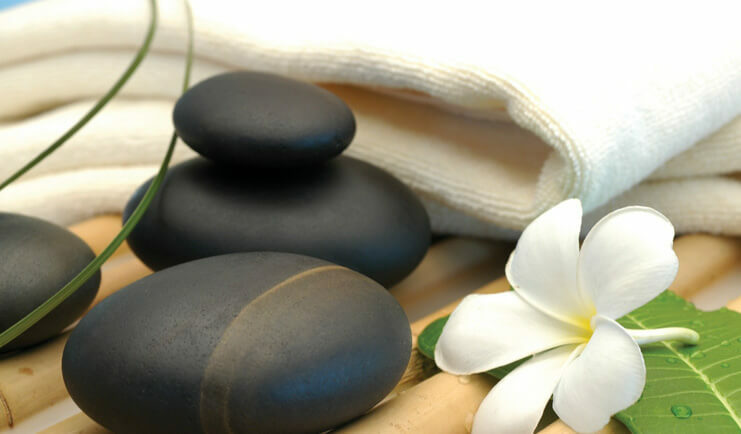 Hawaiian Lomi Lomi: A traditional Hawaiian massage which is characterized by deep, continuous strokes, often producing a “wave like” sensation that is totally relaxing. Lomi practitioners frequently use the entire forearm in this work, resulting in a very deep and satisfying session. Swedish Thai Combo: This massage is performed on the massage table with warm oils. It’s the best of both worlds. You get Thai stretches combined with the soothing relaxing strokes of the Swedish massage. A great introduction to Thai massage. A real treat! Pregnancy: Pregnancy or Prenatal massage can safely, comfortably, and effectively relieve much of the increased stress and physical discomforts of pregnancy. It not only stimulates circulation and lymph drainage, it also relieves pain. Prenatal massage is one of the few safe and effective ways for a pregnant woman to reduce back pain. Prenatal massage is safe during the full term of the pregnancy, unless a woman is considered to be having a high-risk pregnancy, at which point you and your doctor can decide if massage is appropriate. Heated Stone: This is a deep heat therapy massage. It is also a Swedish massage with the benefits of heat retained in the stones to relieve muscle tension and soreness. This massage is very relaxing and therapeutic. Deep Tissue: This massage is great for chronically tight muscles. Slow techniques with deep pressure are applied to achieve maximum results. A very therapeutic massage.